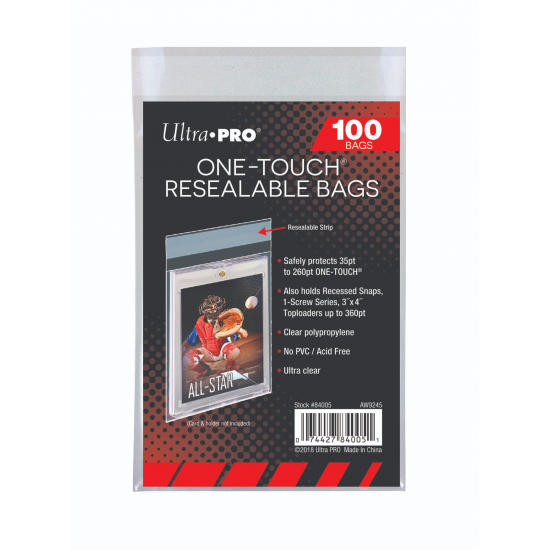 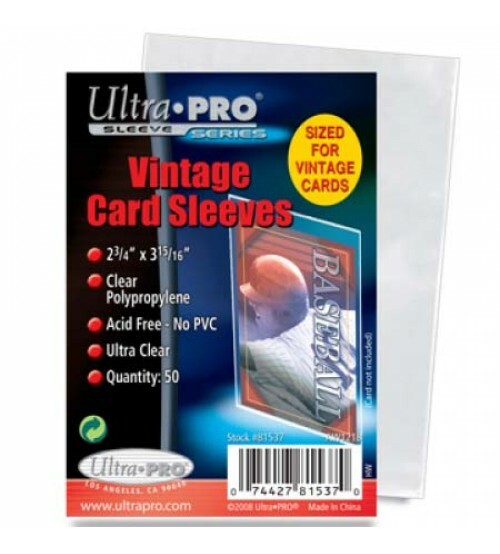 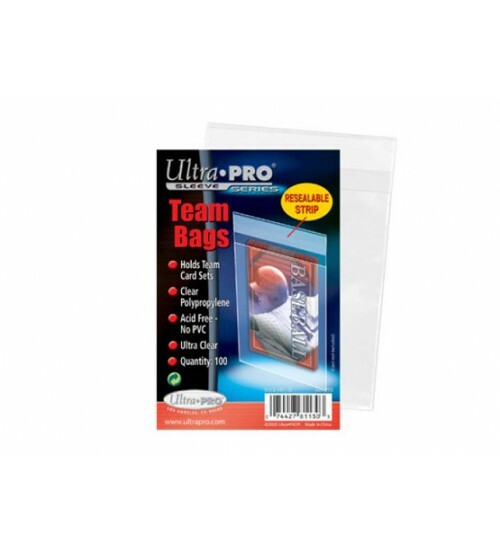 Ultra clear, archival-grade and resealable bags designed for up to 180pt thickness ONE-TOUCH holders. Keep ONE-TOUCH holders from scratches and helps the ONE-TOUCH stay intact during transport. 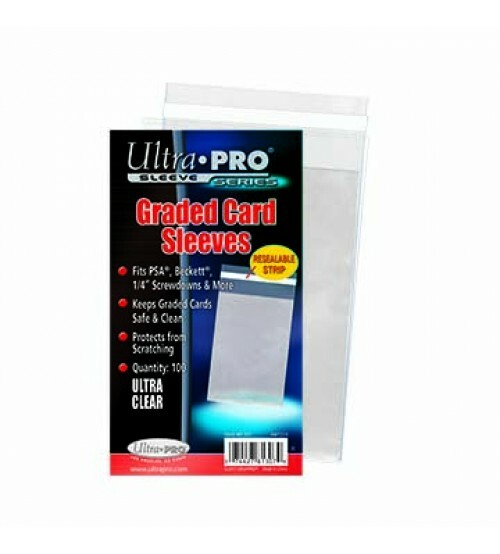 Also holds recessed snaps, 1-screw series, up to 180pt 3" X 4" toploaders. 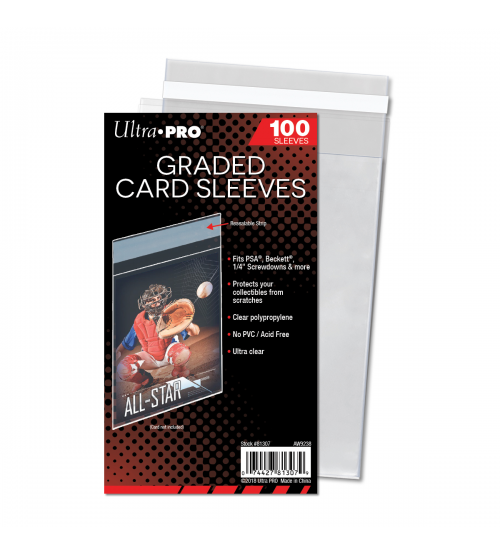 100-count packs.